Recognize the payments you receive...and conveniently keep your business records up to date. 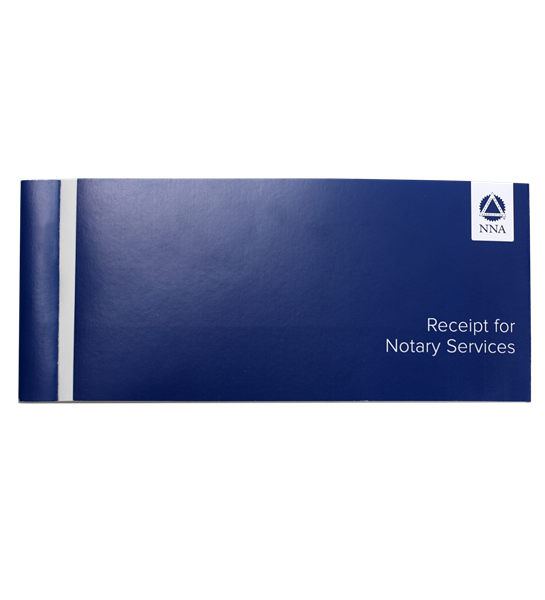 Our Notary Receipt Book is specially designed for your needs as a Notary. 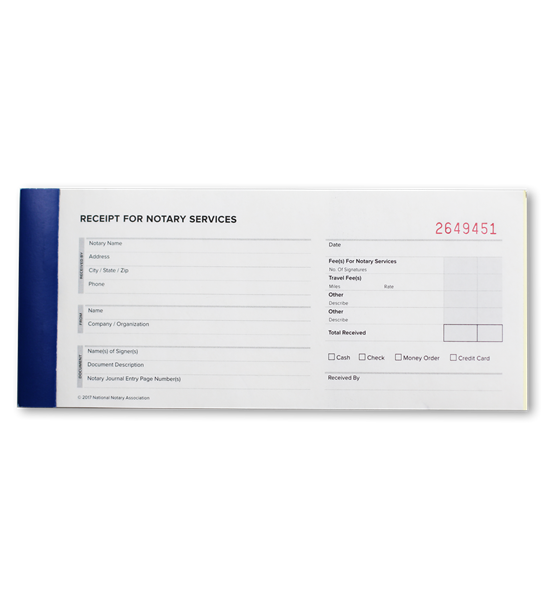 Includes special entry spaces to describe the document you notarized and sections to itemize fees for your Notary services separately from travel and other service fees. Each pad has 50 two-part, sequentially numbered carbonless forms. Contains 50 receipts with duplicates.